Send in Your Material and Beat the Holiday Rush! - GD4 Test Services, Inc. Send in Your Material and Beat the Holiday Rush! The holiday season is here! GD4 is operating on all cylinders to meet those end of the year deadlines for our customers. Please let us know of any deadlines you are facing. We can offer the peace of mind of on time delivery. Contact our sales team today with any testing requests. We are here to help! 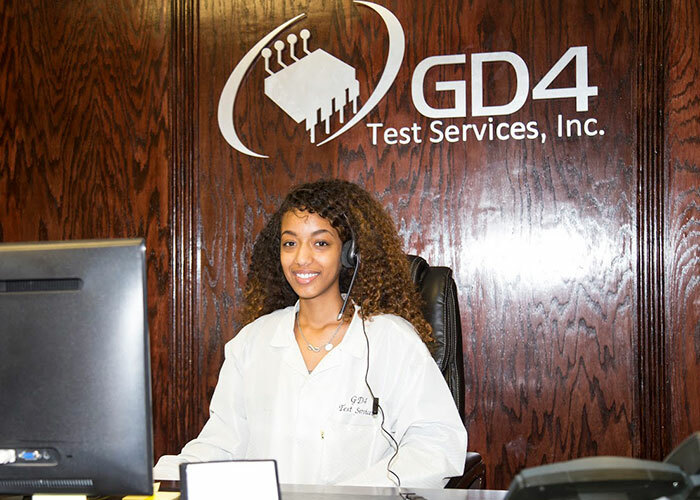 GD4 Test Services, Inc. © 2019 .